To celebrate QuakeCon 2012, Bethesda released a new trailer for Doom 3 BFG Edition! 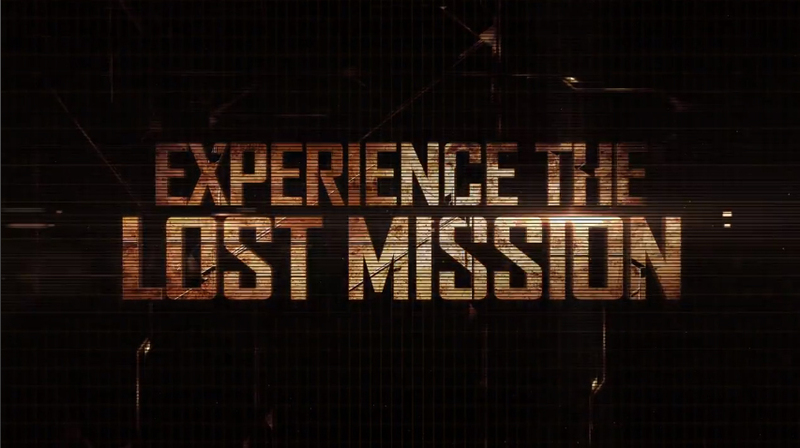 The trailer titled "The Lost Mission" has you return to Mars and face off against the forces of Hell. 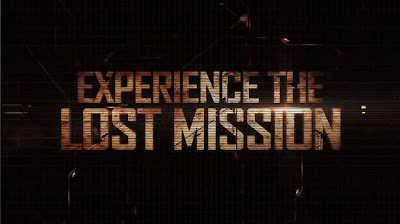 Suit up as the only surviving member of the Union Aerospace Corporation’s Bravo Team and discover the horrifying truth behind the unimaginable evil that has been unleashed across the planet. You are the last hope in a race to stop a full scale invasion from Hell.